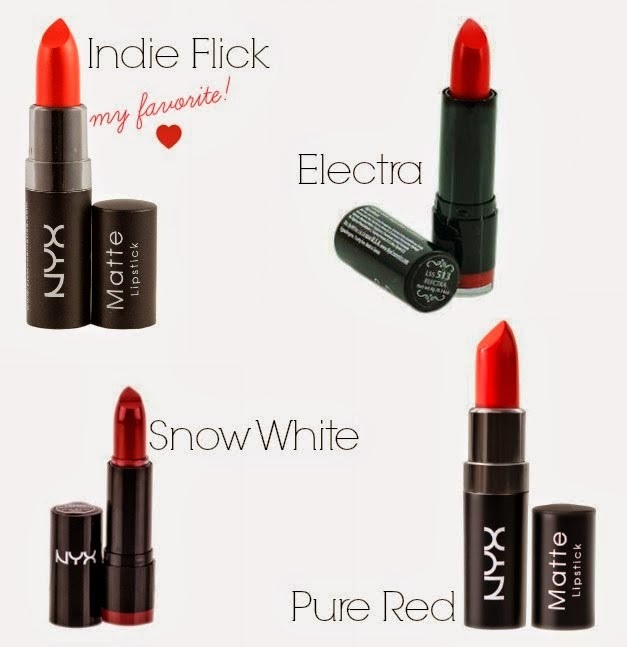 Today is national lipstick day! I didn't even know that there was such a thing but if we can have national "talk like a pirate day", why not celebrate the best cosmetic product of all time? 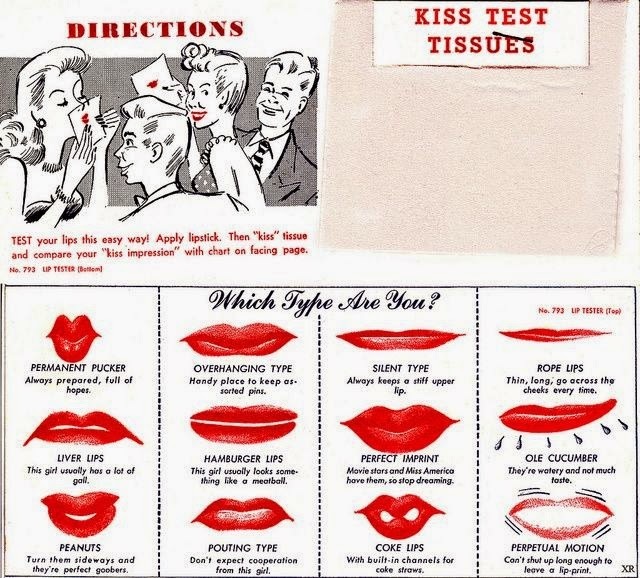 That 'kiss test' chart is so funny. That lip print chart is so funny. I remember seeing that a few years ago and trying to do the coke lips the next time I wore lipstick. Yeah, who knew there was a "Lipstick Day?" Well, I'm three days late but at least I'll know for 2015. National lipstick day, I didn't know such one existed either, how fun. 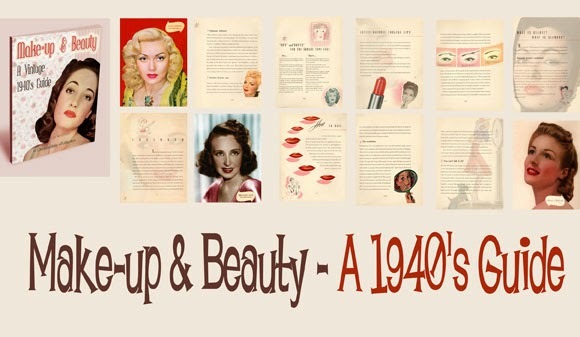 :) We cannot live without lipstick.